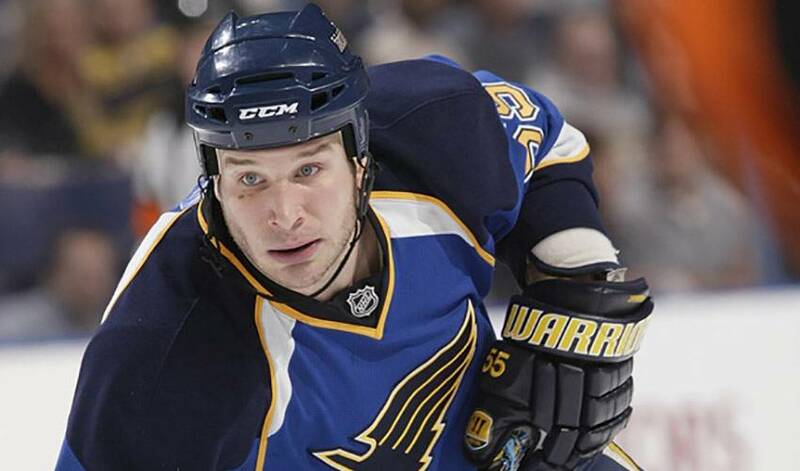 Cam Janssen never has to make a pitch for being one of St. Louis' most beloved athletes. As one of the toughest players in hockey, Janssen, the 117th overall selection in the 2002 NHL Entry Draft, rarely, if at all, lets his nerves get the best of him. Well, at least not on the ice. The St. Louis native recently found himself front and centre at a St. Louis Cardinals' baseball game, when he was given the honour of throwing out the ceremonial first pitch at the National League squad's home park. It didn't get any easier for Janssen in the moments leading up to the delivery. And that's just what Janssen did. Does that mean he's ready to consider hanging up his hockey gloves for a shot at baseball stardom? His role as an enforcer is well-established, but so too, is Janssen's commitment to the community and the fans. While his job is as demanding as any in the sports world, the 26-year-old is always willing to lend his time and support to a number of charitable initiatives. And as Janssen has found out on occasion, some supporters are more vocal than others. It's far from the only memorable moment. For now, Janssen, who just re-signed on a one-year deal with the Blues and is closing in on 200 career NHL regular season games, doesn't have to worry about his next opponent. But, sounding like a typical hockey player, Janssen admits he can't wait to get back out on the ice. When he does lace up the skates, Janssen will have the chance to share a big highlight from his summer with his teammates, one that didn't throw him too much a curveball.